Another MONDAY MADE IT!! Woot woot! I have been busy this week making a Back to School Activity for my math kiddos. I got this idea from Runde's Rooms' The Length of the School Year activity set. I bought it during the TpT sale a week or so ago. 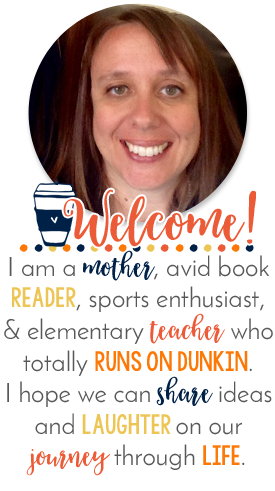 She gives you a bunch of ideas for math questions you can have your students figure out about the length of their school year. She also did one for summer. This activity gave me just the push I needed for a Back to School activity. 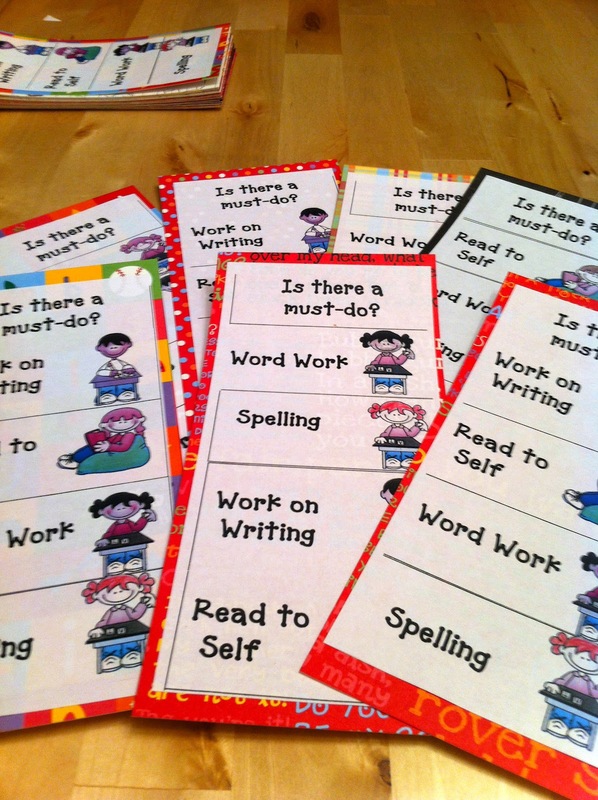 I took Runde's questions, added a few of my own and printed them on labels I found at the thrift store for $1.00. Don't you just LOVE a bargain. They are diskette labels.. a whole pack... my daughter didn't even know what a diskette was.. HA. ANYWHOO I put the labels on cardstock and will laminate them when I get to school. 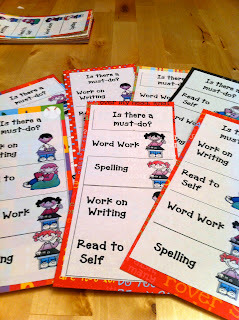 I'm going to give them to small groups to find the answers the first few days of school and then put their answers on a bulletin board for Open House... kinda of Phineas and Ferb like.. You know "76 Days of Summer Vacation and School Comes Along Just to End it". I'll post a picture when I finally get it up and running. I posted more about these below-- yes I know mine are only 4-- at this point I can't quite figure out the listening one for sixth graders and 84 minutes of ELA. I'm going to attach these to the wire baskets I use in my classroom to collect papers. I love the font and the flipped lettering. They are editable basket labels from Ladybug's Teacher Files. 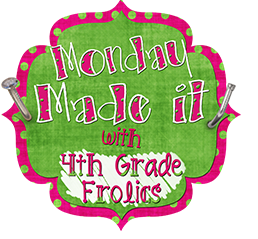 Don't forget to link up with Tara at 4th Grade Frolics and share what you have made! 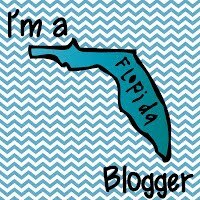 TpT Back to School Blog Hop! My First Monday Made It! LOCKER SMARTIES! Hello-- How's it going?-- Nice to meet ya!